2016 certainly has been an…interesting year. There’s been a lot of division, so as the year winds down, this seems like a perfect time to reflect on something we can all get excited about: particle physics! This has been an incredible year for the ATLAS experiment and the LHC in general. Run 2 began in 2015, but really hit its stride this year. The LHC reached a peak luminosity of 1.37 x 1034 cm-2s-1, which exceeds the design luminosity by almost 40%! Additionally, the pile up (number of interactions per bunch crossing) nearly doubled with respect to 2015. From these delivered events, ATLAS was able to record 30 fb-1 of data at 13 TeV center-of-mass energy, with a DAQ (data acquisition) efficiency above 90%. Before discussing the many analyses being done with this amazing new data set, I’d like to highlight some of the upgrades performed during the long shutdown (2013-2014) that allowed ATLAS to perform so well during Run 2. One of the most important improvements was the addition of the Insertable B-layer (IBL). The IBL is now the innermost part of the inner detector, located only 3.3 cm from the interaction point. The IBL was designed to combat radiation damage to the inner detector; due to its insertable nature, it can eventually be replaced and it shields the other 3 detector layers from the bulk of the radiation damage. Of course, it also allows more tracking points which further improves track reconstruction. There were also extensive improvements to the magnetic and cryogenic systems to provide more powerful cooling and repair damage from Run 1. To deal with the increased data load, the ATLAS DAQ and trigger systems were also upgraded (reminder, triggers are data collection elements that decide which events get stored for analysis and which get thrown out). The High Level Trigger, ATLAS’s only hardware level trigger was updated to output 100kHz of data (previously 75kHz), and the 2 software level triggers were merged into one. This allowed ATLAS DAQ to have an average physics data output of 1kHz, allowing more of the Run 2 events to be processed and stored. Now, lets talk about ATLAS’s physics program in 2016. A precise understanding of the Standard Model is incredibly important for all particle physics programs. 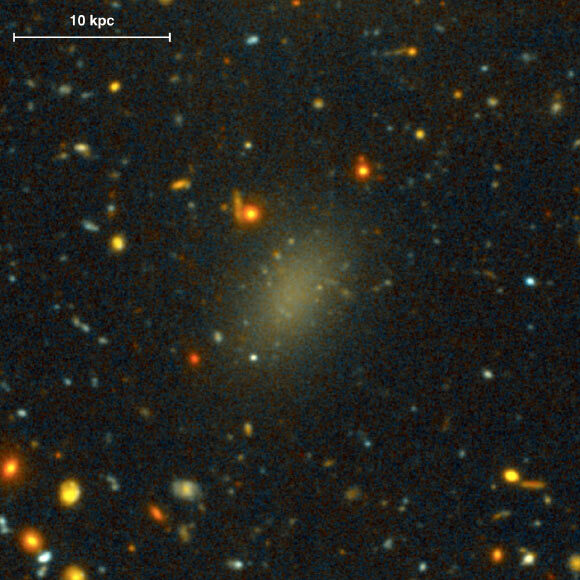 It allows physicists to test theoretical mass and coupling predictions, and to make accurate predictions for background processes in BSM searches. ATLAS improved the precision of many SM measurements in 2016, and a summary of some important cross section measurements is shown in Figure 1. In particular, the measurements of the Z+jets and diboson cross sections were compatible with new next-to-next-leading-order calculations from theorists, confirming theoretical predictions. Another major goal of the Run 2 ATLAS physics program was to confirm the discovery of the Higgs Boson and further study it. During Run 1, both ATLAS and CMS found evidence of a Higgs boson with a combined measured mass of 125.09 GeV using the H→gg and H→ZZ*→4l channels. Furthermore, nearly all measured couplings were consistent with SM predictions within 2σ. In Run 2, ATLAS ‘rediscovered’ the Higgs at a compatible mass with a local significance of 10 (compared to 8.6 expected) using the same channels. The Run 2 cross section is slightly higher than the SM prediction, but still compatible within uncertainty. A summary of the cross-section measurements at various energies can be seen in Figure 2. Additionally, ATLAS physicists sought to show conclusive evidence of the H→bb decay channel in Run 2. This decay mode of the Higgs has the largest predicted branching fraction (58%) according to the SM, but has been difficult to measure due to large multi-jet backgrounds. The increased luminosity in Run 2 made studying the similar X+H→bb decay a promising alternative, despite its cross-section being much lower. This decay process is easier to isolate as leptonic decays of the W or Z create a clean signature. However, the measured significance of this decay was only 0.42, compared to a SM expectation of 1.94. The analysis procedure was well validated by measuring SM (W/Z)Z yield, so this large discrepancy is certainly an area for more study in 2017. The final component of the ATLAS physics program is, of course, the many searches for BSM physics. The discovery potential for many of these processes is increased in Run 2 due to the enhanced cross-sections at the larger energy. There are 3 important channels for general BSM searches: diboson, diphoton, and dilepton. Many extensions of the SM predict new heavy particles including heavy neutral Higgs, Heavy Vector Triplet W, and some Gravitons, that could decay into vector-boson pairs. General searches in this channel are done by looking for hadronic decays of the boosted W and Z bosons within a single large-radius jet and using jet substructure properties. Unfortunately, no significant excess is observed. The diphoton channel became the hot topic of 2016, due to a deviation of at least 3σ from the SM only hypothesis seen in both ATLAS and CMS early this year using the 2015 data set. However, this excess was not confirmed with the full 2016 data set, which has 4x more statistics. The largest excess seen by ATLAS in the diphoton channel is now 2.3σ for a mass near 710 GeV. The dilepton final states have excellent sensitivity to a variety of new phenomena and have high signal selection efficiencies. Again, however, the 2016 measurements are consistent with the SM prediction. Lower limits on a resonance mass have been set, enhancing exclusion up to 1 TeV more than in Run 1. 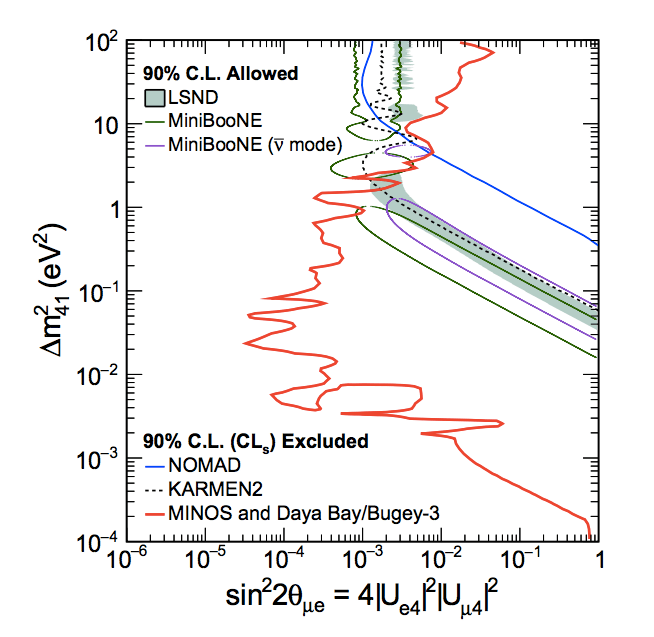 ATLAS physicists also study the infamous SUSY model by looking for signatures of gluinos and squarks (predicted to be the lightest SUSY particles). These particles could be observed in events with high jet multiplicity and lots of missing energy. Once again, no significant excess was found. 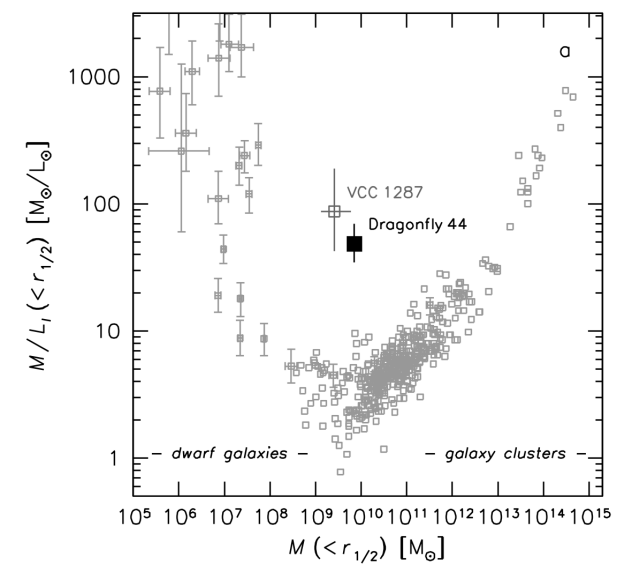 These results were interpreted within 2 SUSY models, and gluinos with mass up to 1600 GeV were excluded. So, to conclude, no evidence of BSM physics has been found at ATLAS in Run 2, but the new limits on some SUSY models and various other BSM phenomena have been improved and can be seen in Figures 3 and 4. Precision measurements of the SM were improved, the detector equipment was updated, and the Higgs was rediscovered, but ATLAS physicists and particle enthusiasts are still hoping for something more exciting. Lest we leave 2016 on a low note, its important to remember that only 50% of ATLAS searches have been updated to the Run 2 energy, so there are still many more channels to be explored. Plus, there are already some modest excesses, as well as the discrepancy in the H→bb measurement. There is certainly more to be discovered as Run 2 continues, so here’s to 2017!